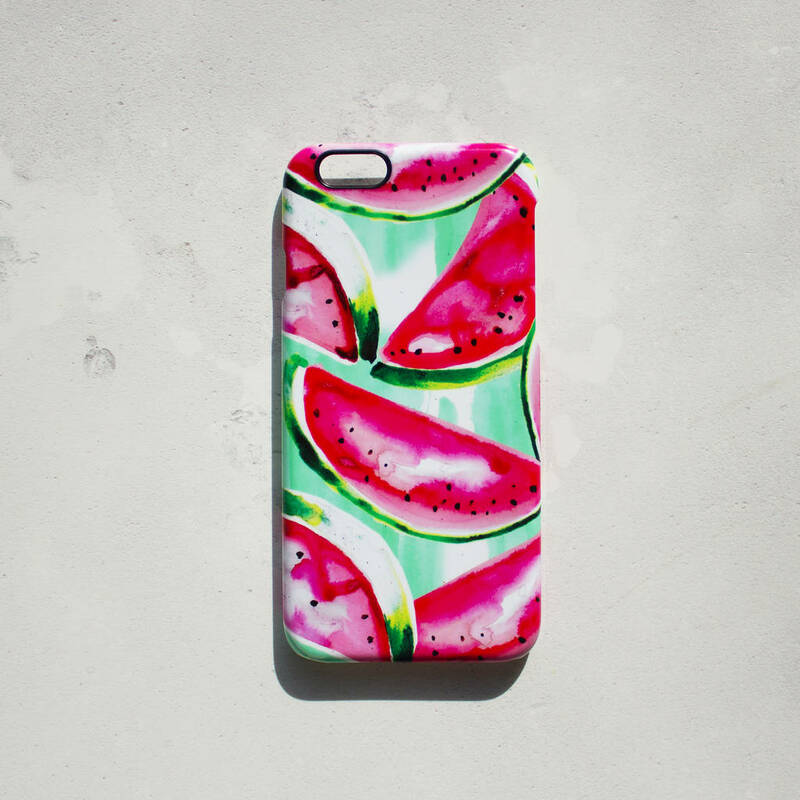 Welcoming our newest design the Watermelon phone case! Inspired by gorgeous pink watermelons with a colourful green background! All orders are packaged up and wrapped in tissue paper though we also provide free gift wrapping, please just select this option at the checkout.Please select your required case model from the drop down menu. 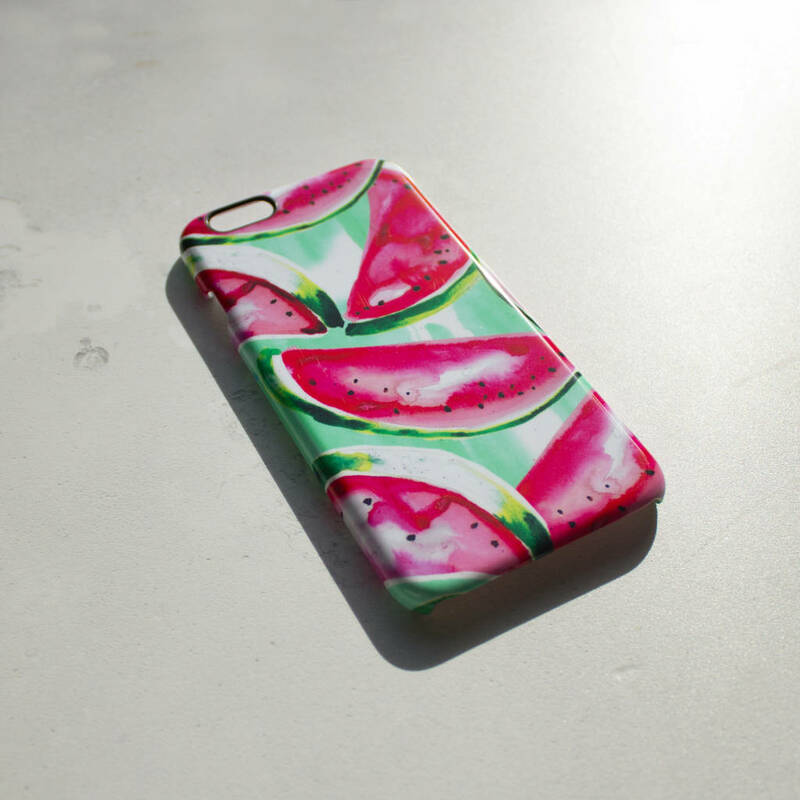 If the model of your phone isn't in the dropdown menu, please send us a message us to see if we can get it in stock. Made proudly in the UK. This product is dispatched to you by Nikki strange.